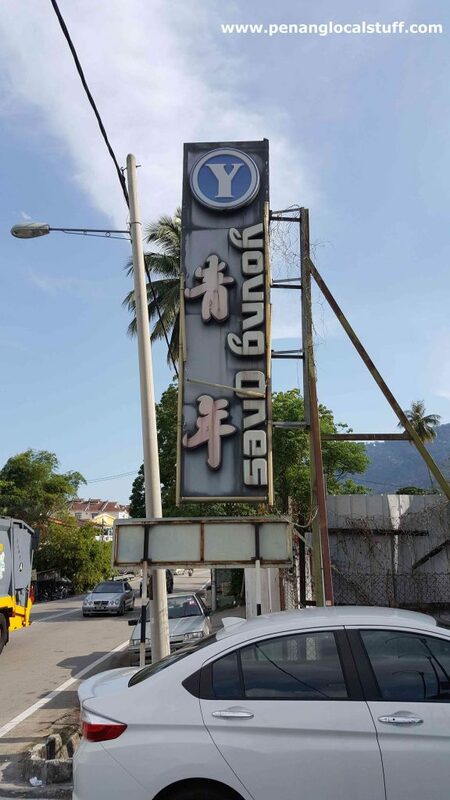 Young Ones Shopping Centre is a retail store selling stationery, sports equipment, books, and other items. Its first store was established in 1978 at No. 48, Jalan Burmah, Georgetown, Penang. 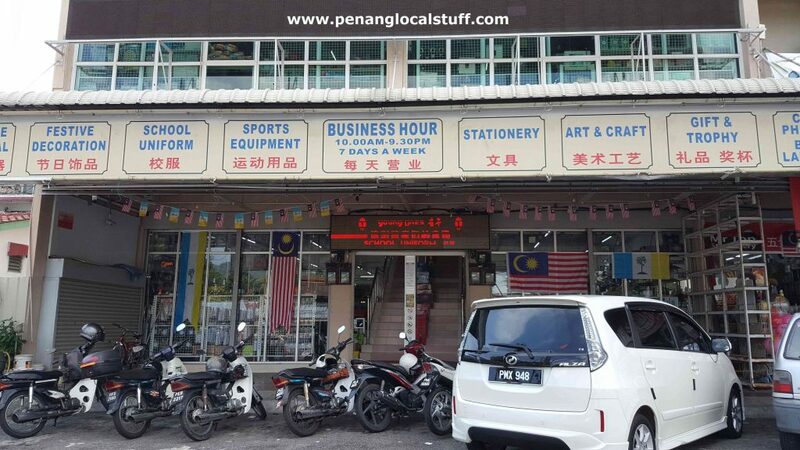 It can be considered one of the oldest businesses in Penang. 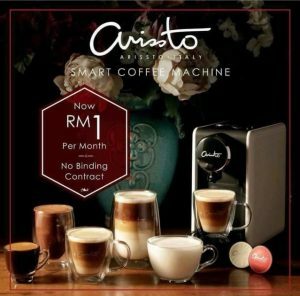 Since then, the business has grown into a few stores/branches across Penang. 50-52, Jalan Burma, 10050 Georgetown, Penang. Tel: 04-2299555. 42-44, Jalan Mahsuri, Bandar Bayan Baru, 11950 Bayan Lepas, Penang. Tel: 04-6412233. 134E-134F, Jalan Paya Terubong, Pekan Air Itam, 11060 Air Itam, Penang. Tel: 04-8266555.